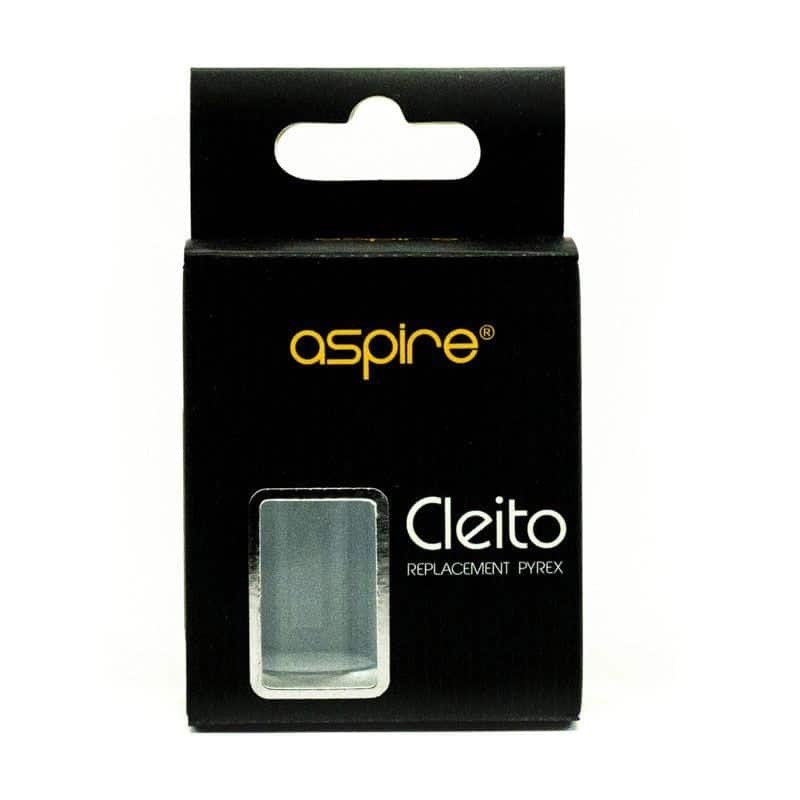 The Cleito Tank Replacement Glass is a pyrex glass piece that fits on the aforementioned Tank. If your glass took a spill and broke, or maybe you simply want an extra for backup, this product will fit the bill. This 3.5ml glass will have you up and running in no time. A direct replacement for the stock glass and incredibly easy to install. Great if you are taking a long trip or to have at work just in case. So, whether you had an accident or know that one may happen at any time, pick up a spare today.